I could imagine some uses for this. 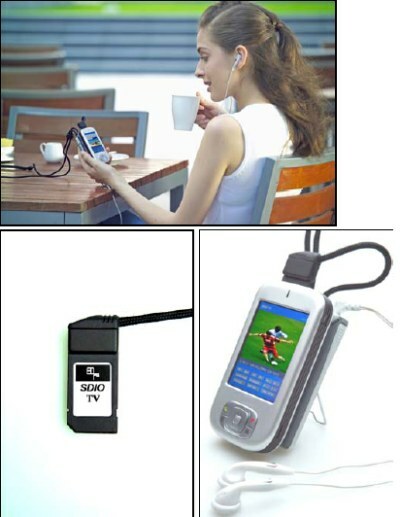 It’s a tv (pal/ntsc) tuner for Windows Mobile devices (Pocket PC 2002-WM5) and it’s got some quite interesting specs. The 1200mAh battery that comes with the tuner only stays 2.5 hours and it’s only got a maximum framerate of 20 fps – but that’s for the bad news. 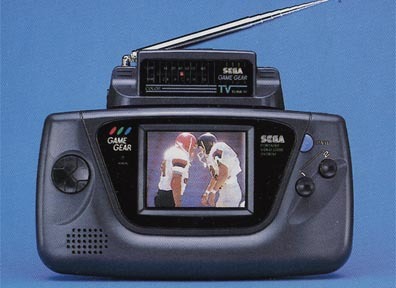 It’s finally a tv tuner for your mobile gadget!! !